Casual clothing for three days (Shorts that are at least finger tip length and pants are acceptable for all meetings, including worship). Spending money for snacks, t-shirts, CDs, etc. Spaghetti strap tops, halter tops, and tube tops. Tank tops that are at least three fingers wide can be worn during the day, but not to evening worship. Welcome to Fairfield Inn & Suites, by Marriott Orange Beach, your home-away-from home when you visit the glistening Gulf Coast of Alabama. Since we are located across the street from the Gulf of Mexico, we provide complimentary cart shuttle to the beach access point. With a great location near the Gulf of Mexico, we are always ready to welcome you with amenities like thoughtfully designed guest rooms and suites that allow you to work and relax, free Wi-Fi throughout the hotel to stay connected during your stay, and fitness facilities that include a pool and exercise room. You’ll find it easy to settle into our vibrant lobby with spaces to gather, relax and work. Jump-start your day with our free breakfast, now with more hot choices including scrambled eggs, sausage and oatmeal, plus favorites including fresh fruit and yogurt. 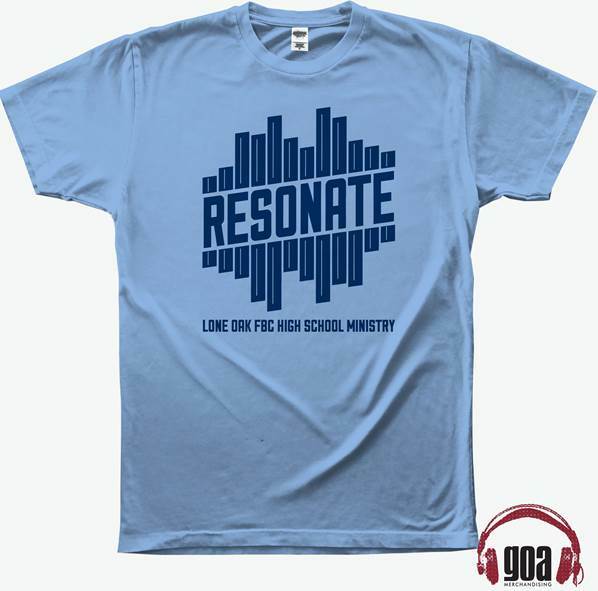 Posted in Resonate and tagged orange beach, Resonate, student life, summer camp on June 24, 2016 by Patrick Greer. StudentLIFE forms and payment due! StudentLIFE forms and payment due May 16! There are 2 spots left! It’s not too late to bring a friend. Posted in Resonate and tagged beach, camp, orange beach, student life, summer on May 5, 2016 by Patrick Greer.